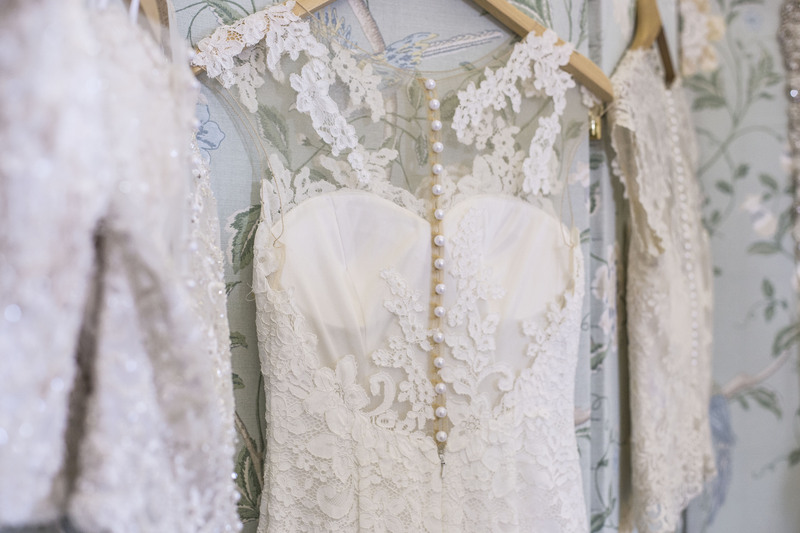 Our beautiful wedding fairs in Nottingham give you the opportunity to explore some of Nottinghamshire’s very best wedding venues. 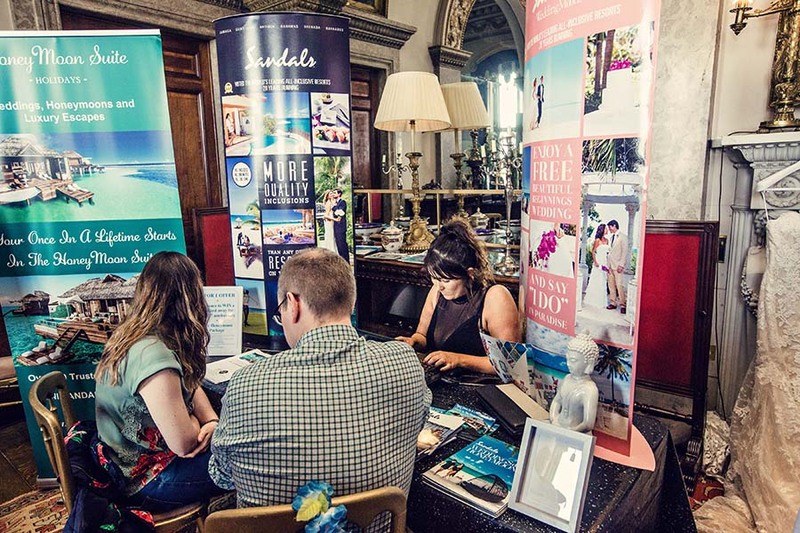 You’ll meet local Nottingham wedding suppliers and discover unique ideas and services to ensure your wedding day is personal to you. 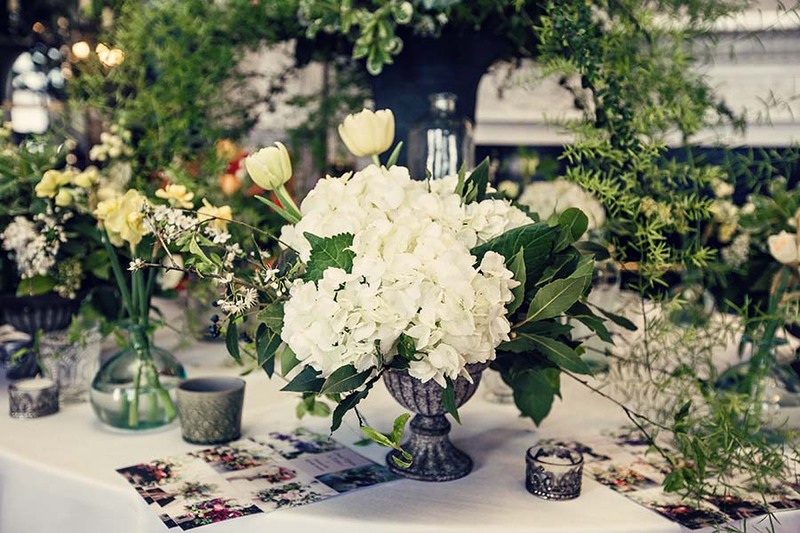 Find Nottingham florists, cake makers, entertainers, photographers, stylists and more. 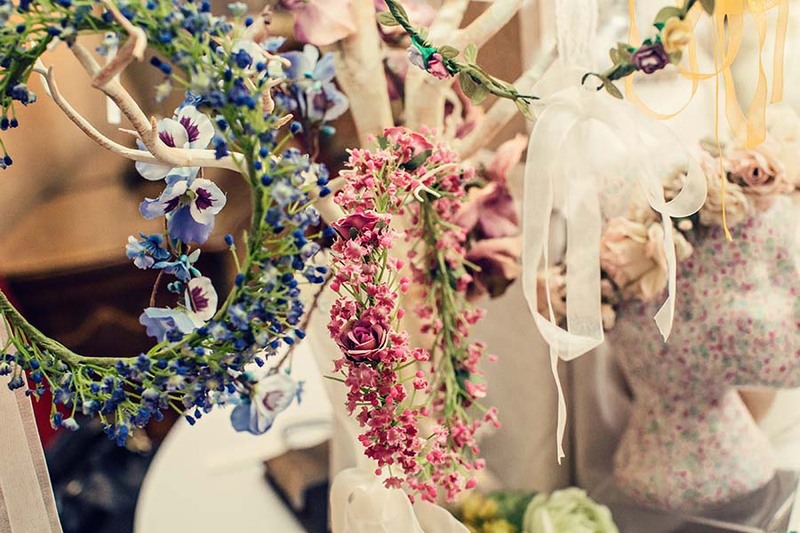 Our Wedding Fairs in Nottingham showcase great local wedding suppliers from Nottingham. 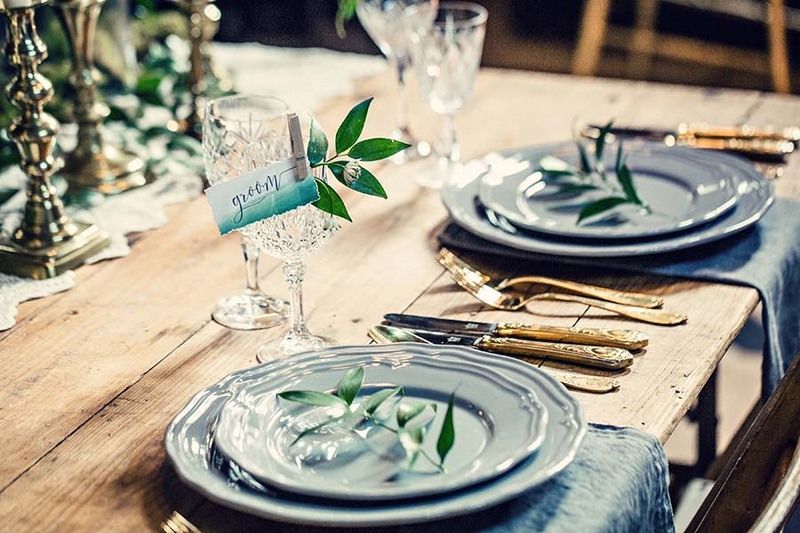 We look for creative suppliers who will add a touch of something extra special to your day. 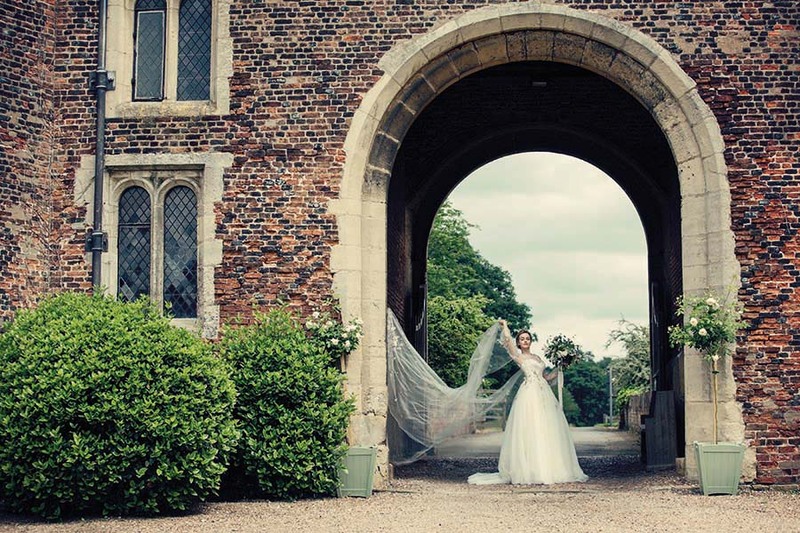 Many of the suppliers you meet know the wedding venues in Nottingham really well. Photographers have usually shot at the venue at least once so they know the best locations inside, and outside, to capture those must have photos. 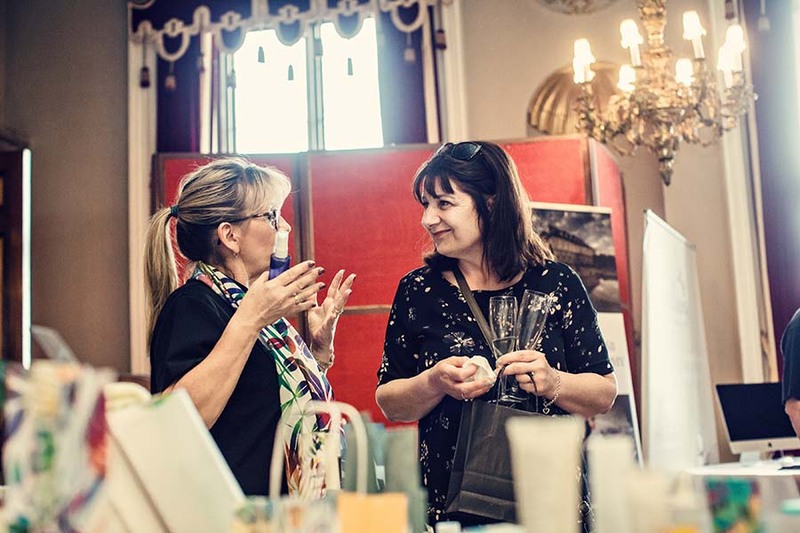 Because so many of the exhibitors at our wedding fairs in Nottingham have been with us for several years, some offer special offers for our readers and followers. When you contact them mention our name when you call so they know you found them through us. That way if there’s any special offers to be had you won’t miss out.